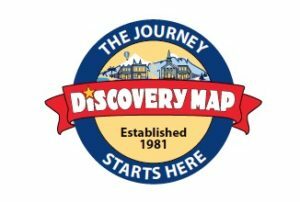 Established Waitsfield, VT destination mapping company, named #4 best small US franchise by Forbes, seeks friendly, focused candidate for entry-level position in map production & design. Ideal candidate works well both independently and as part of a team, has exceptional customer service skills, is organized,detail-oriented, and dependable. Proficiency in Adobe Creative Suite required. Graphic design skills a plus. Position is full time, year round with benefits, SIMPLE IRA, & paid time off. Anticipated start date June 3rd. Send resume & letter of interest.